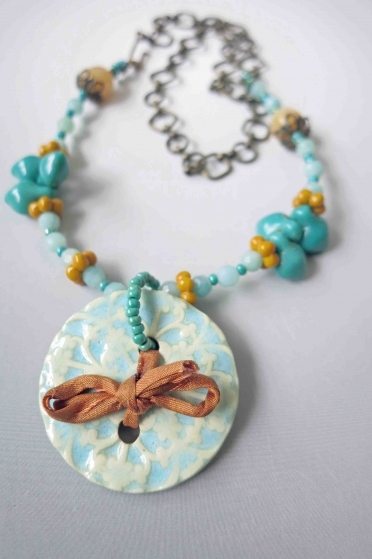 I hope you enjoyed each and every one of these unique handmade creations using the color turquoise! If you would like to make my day and the day of the talented artists featured, please leave a comment. And any promotion you can do will be greatly appreciated. Thanks! 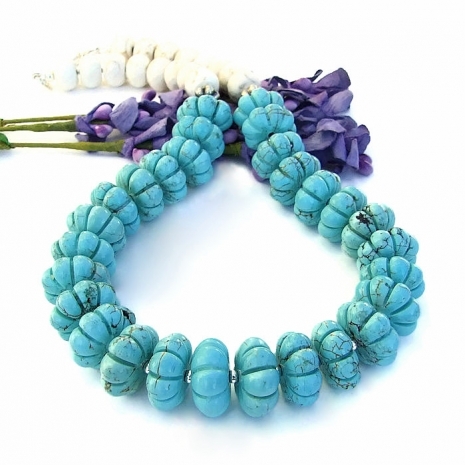 You cannot go wrong with turquoise! 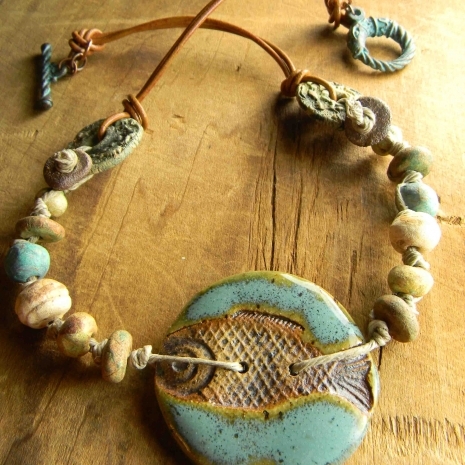 Thanks so much for including my fish choker. 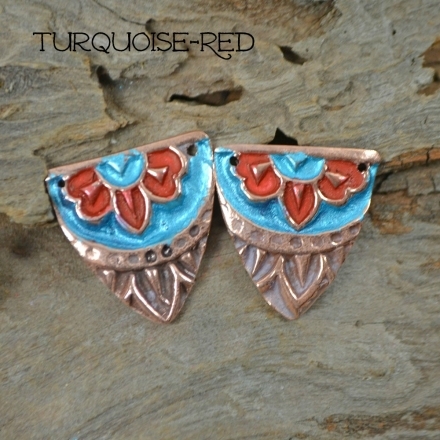 Some find turquoise to be serene and restful but I find energy in it. That color! It is the color of possibility, a bright spark in the drabness of the ground, an unexpected treasure! 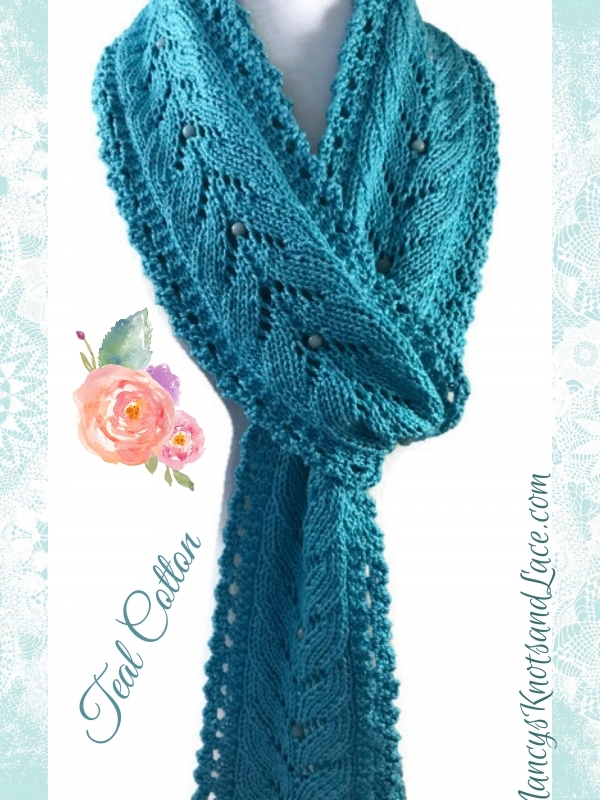 Thanks for sharing this wonderful color and the inspired handmade finds! The gemstone and the color. 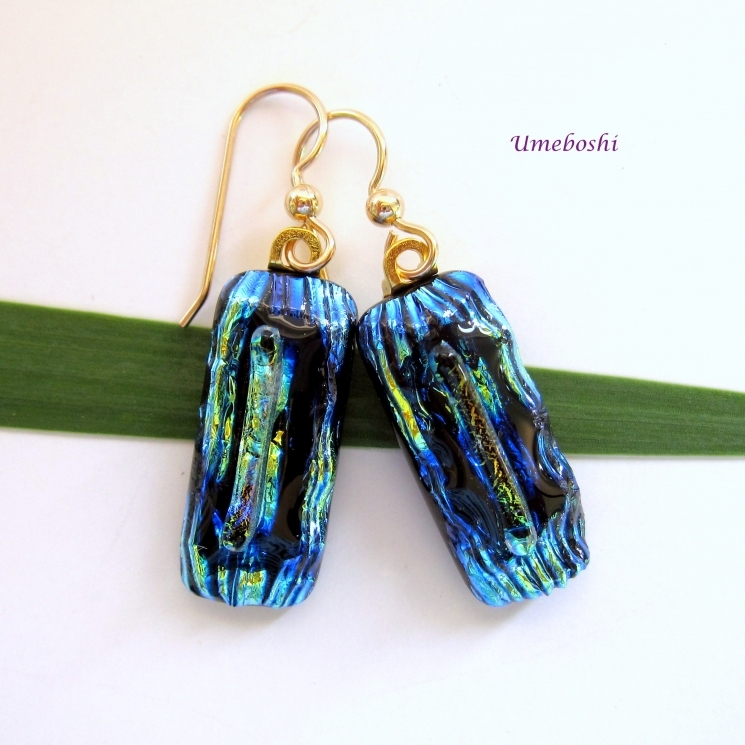 Thanks for showing my earrings in this terrific turquoise collection. 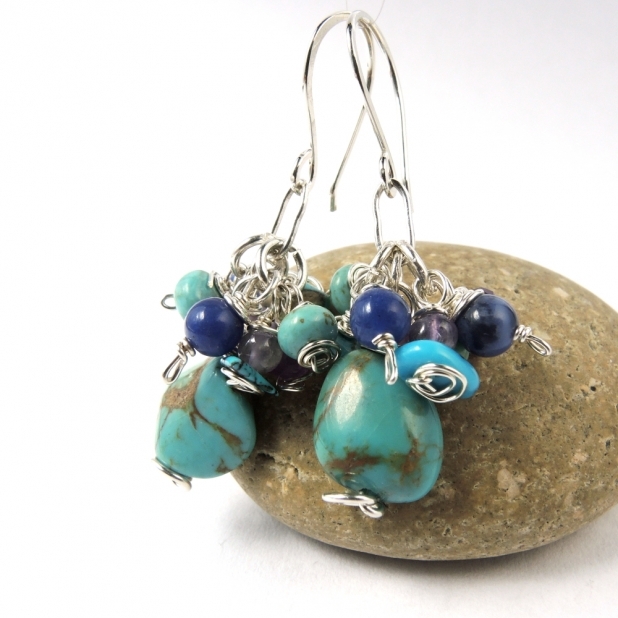 I enjoyed playing with the blue-ness of turquoise in making those earrings, pairing the stone with truer blues and purples. It's so wonderful to design with. Thanks again. 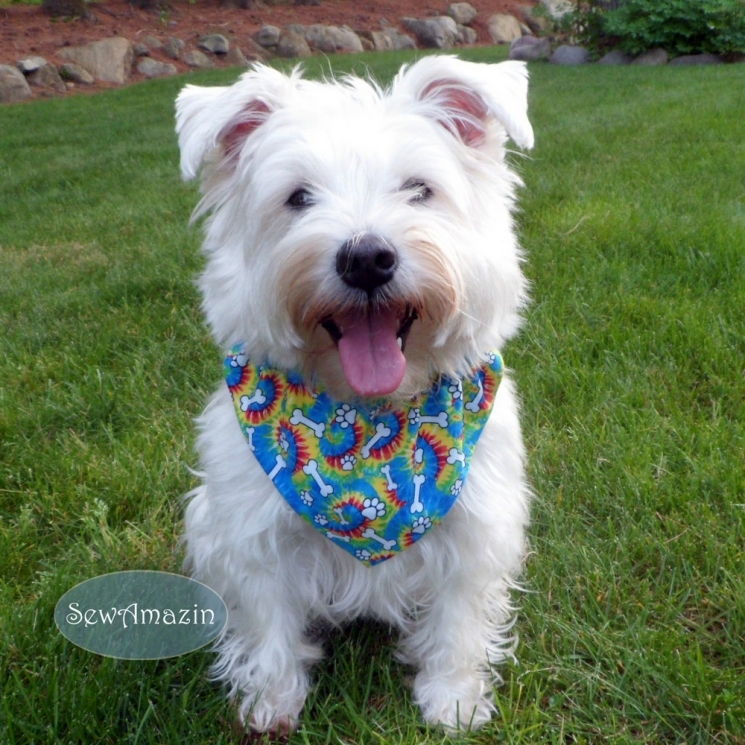 Thanks so much for including Penny and our Tie Dye dog bandana in this week's post! 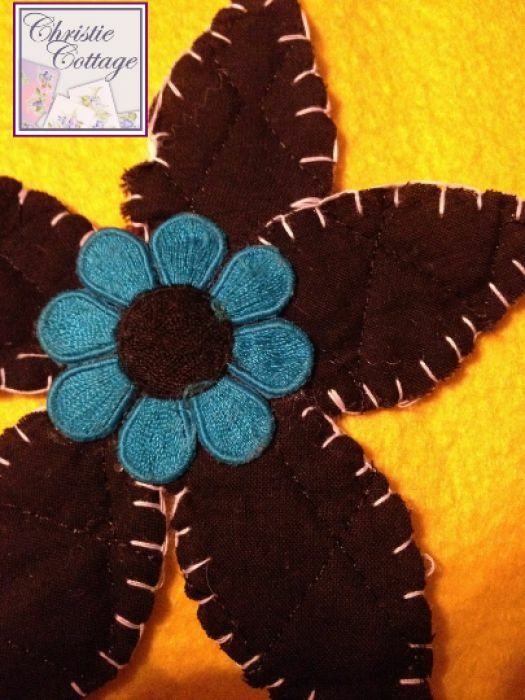 Pinned each item, tweeted, G+ and FB shared the post.